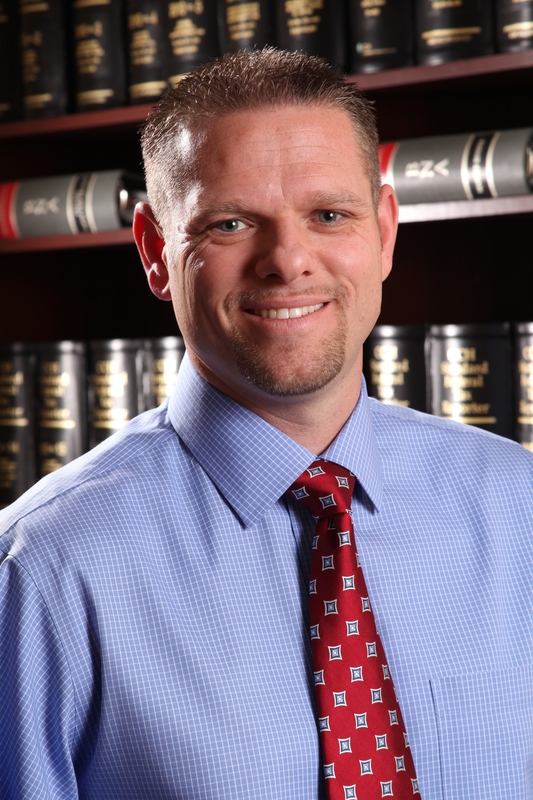 HENDERSON, Nev. – Rick Douglas, partner and CPA with Barlow and Douglas CPAs, will present “Ask Your Tax Questions and Tax Updates for 2013” during the Henderson Chamber of Commerce’s Roadmap to Success workshop from 7:30 to 9:30 a.m. Thursday, Feb. 28, at the Henderson Business Resource Center, located at 112 S. Water St. in downtown Henderson’s Water Street District. With the tax laws changing every year, the workshop is geared toward getting participants on track with what to expect when they file this year. Douglas will discuss 2013’s changes, including how health care reform will affect taxpayers, and what is and isn’t deductible for businesses and individuals. Douglas is a founding partner with Barlow and Douglas CPAs and has been in public accounting since 2004. His primary focus is business structuring, the implementation of tax strategies and providing his clients with business consultation and development. Although he has focused his efforts on taxes for small business, he has also gained experience in external audits and gaming internal audits.